An established and highly rated private hospital located in Essex, nestled closely near Hertfordshire and London is looking to add to their hard-working and patient centred medical team. If you are an experience nurse who likes a challenge and a varied workload then this may be the opportunity for you! 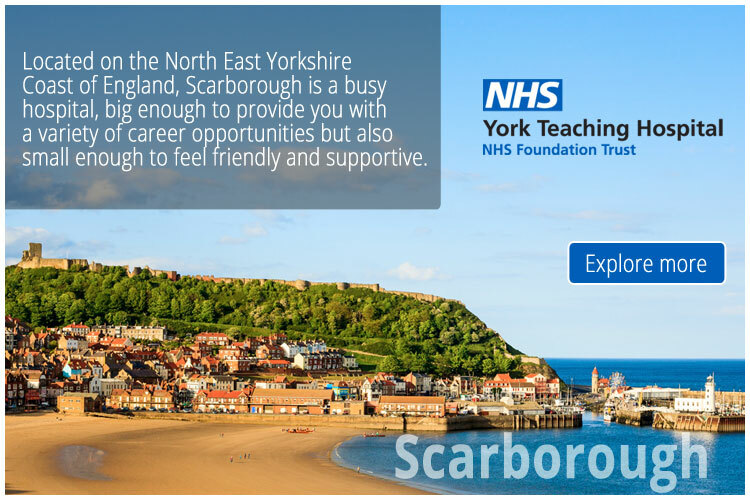 York Teaching Hospital NHS Foundation Trust is on the look-out for talented, caring, enthusiastic staff nurses. So, whether you’re just beginning your nursing career - or looking to make a fresh start somewhere new - as a large acute Trust, we have a range of exciting opportunities designed to suit you.